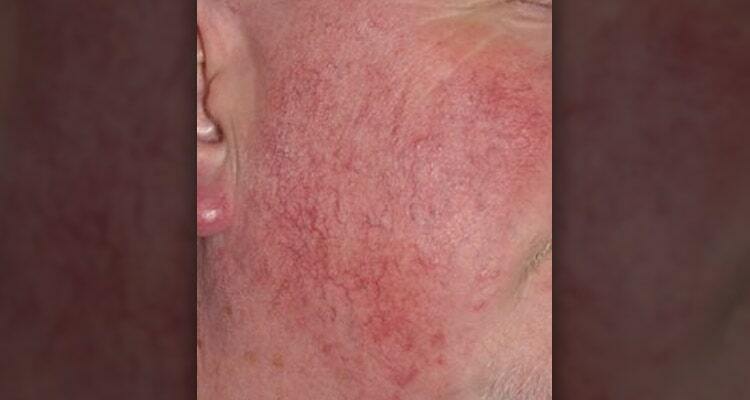 Most people don’t realise how many people suffer from skin disorders, skin disorders that can make life difficult. 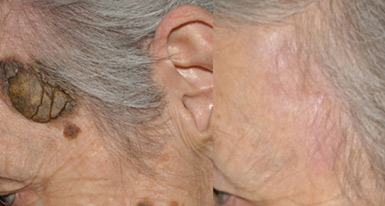 They don’t have to anymore because there are many treatments that can help restore confidence and change lives. 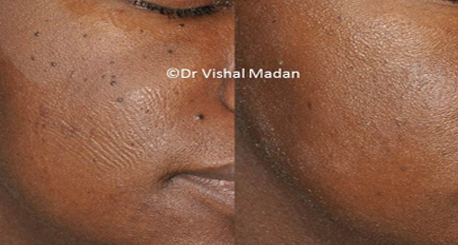 Click on the tabs below to discover more about various skin conditions. 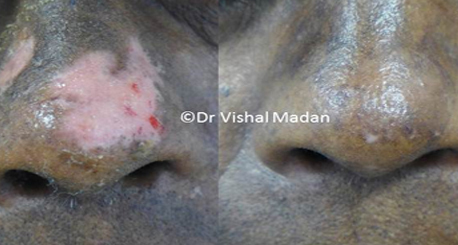 Acne vulgaris/ Spots/Pimples most commonly affect teenagers but can be seen in any age group. 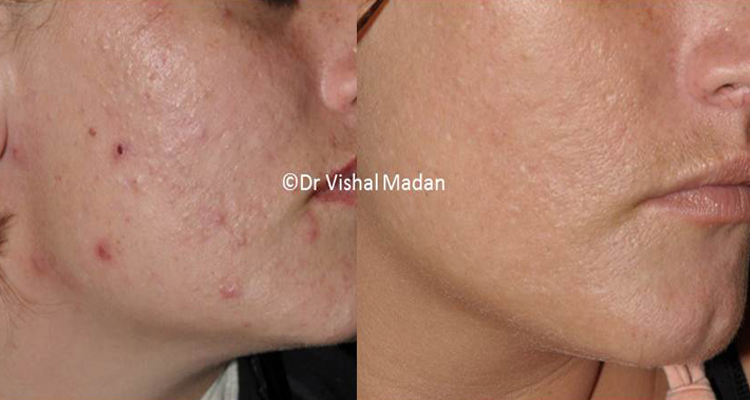 Acne scarring has major effect on self esteem, confidence and can lead to social ostracism. 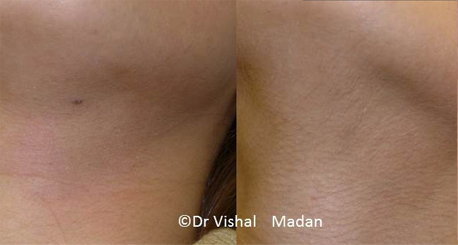 Alopecia or hair loss is a common problem. 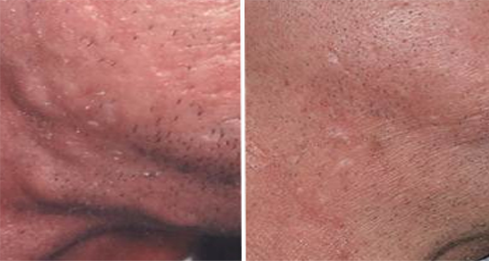 The most common form of hair loss is male patterned baldness. 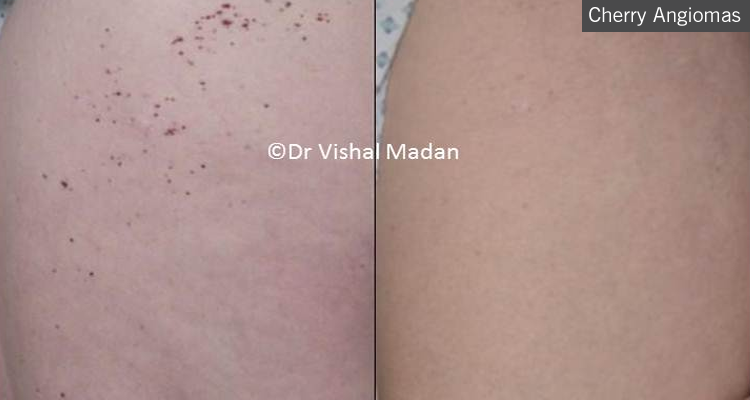 These are small blood blisters that can be seen on scrotum. 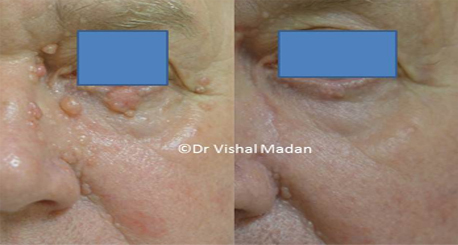 Basal Cell Carcinoma is a type of skin cancer which needs to be treated by a trained professional. 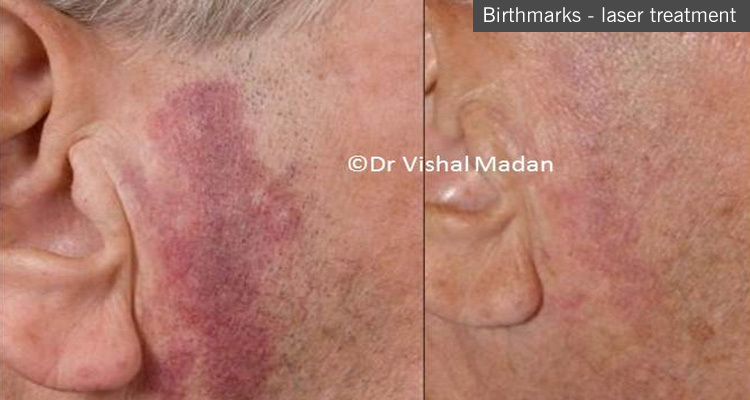 Most common birthmarks are red (port-wine stains) or brown (congenital melanocytic naevi). 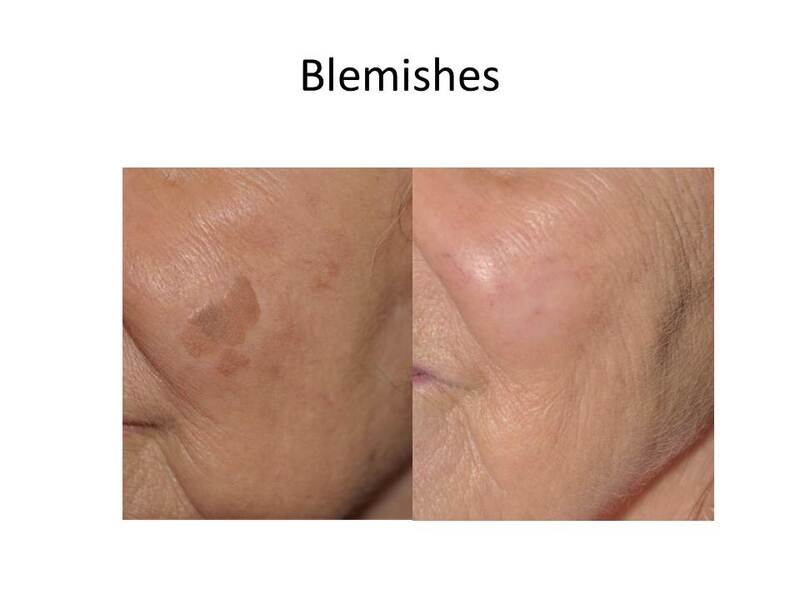 Age spots or Blemishes occur on chronically sun exposed skin. 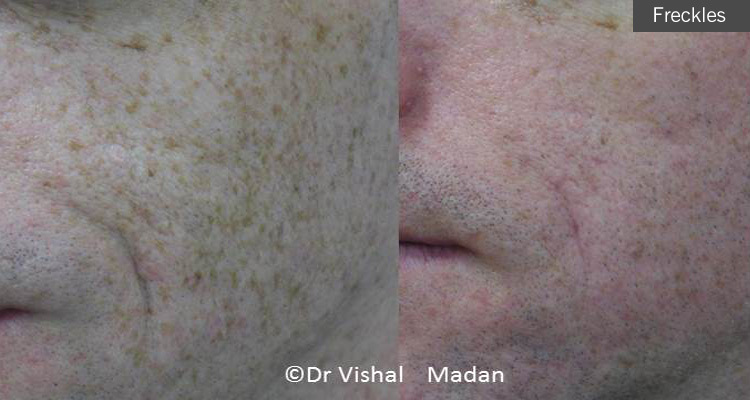 Chemical peels are used for rejuvenation, acne, scarring and pigmentation on the skin. 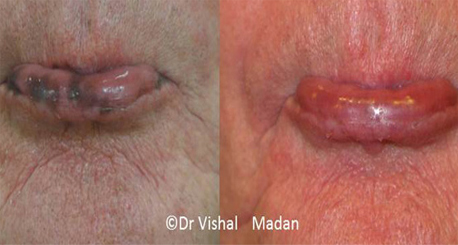 Small cherry like lesions are benign and normal but many people seek treatment for cosmetic reasons. 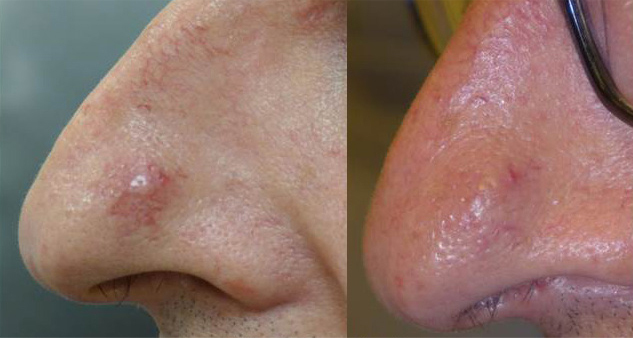 Blackheads can be seen around the eyes, foreheads and cheeks. 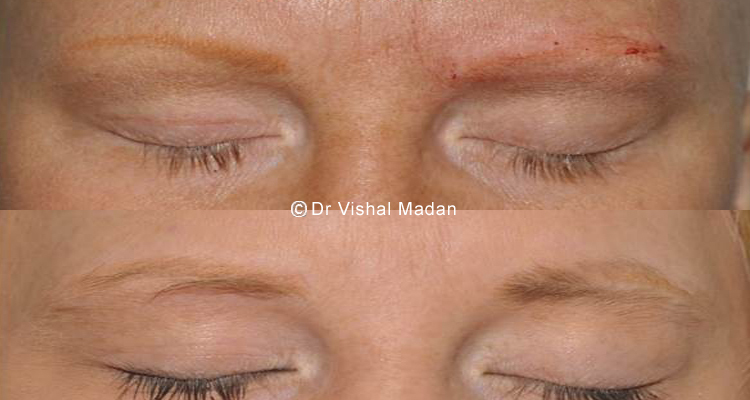 Attaining a lovely skin is a struggle for a lot of people, and cosmetic dermatology offers a welcome relief. 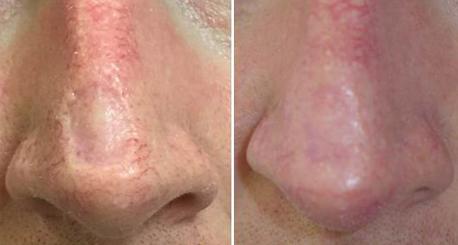 These can get inflamed and unsightly and result in scarring. These are best excised. 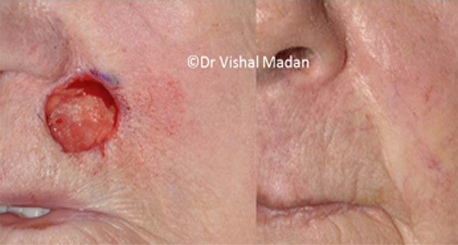 A small drum like device with titanium needles is used to create superficial skin injury. 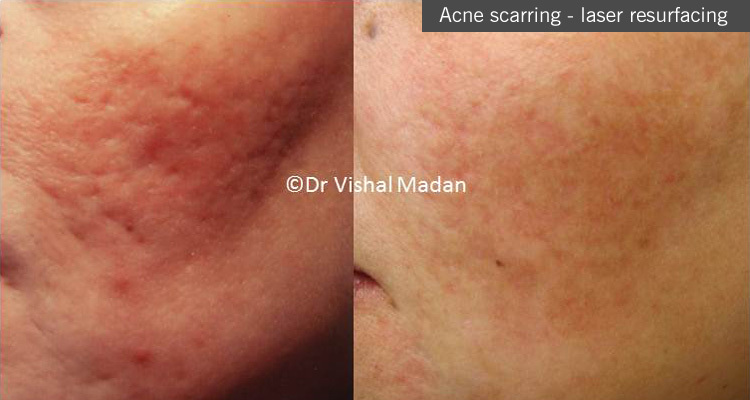 Procedure is simple and undertaken using anaesthetic cream only. 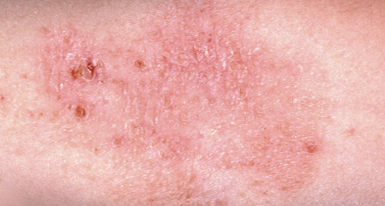 Eczema can be of many types. 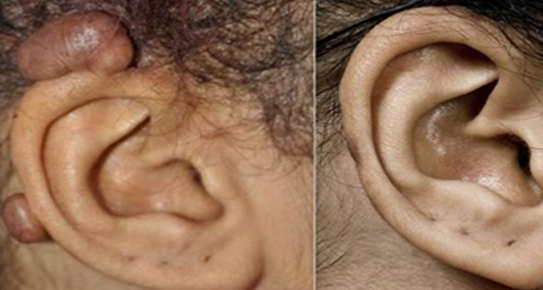 Common ones being atopic, irrritant, seborrhoeic and discoid. 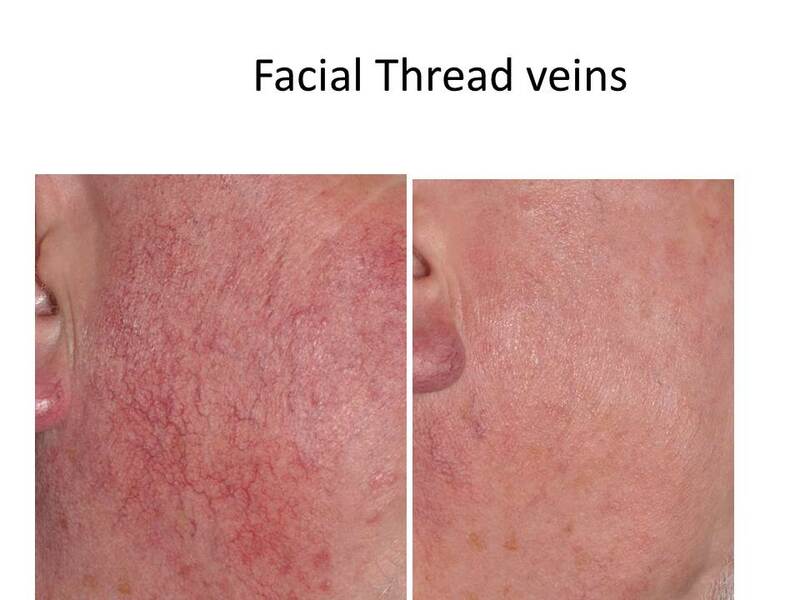 Facial thread veins are common but can be cosmetically unacceptable. Fortunately, there are excellent treatments. 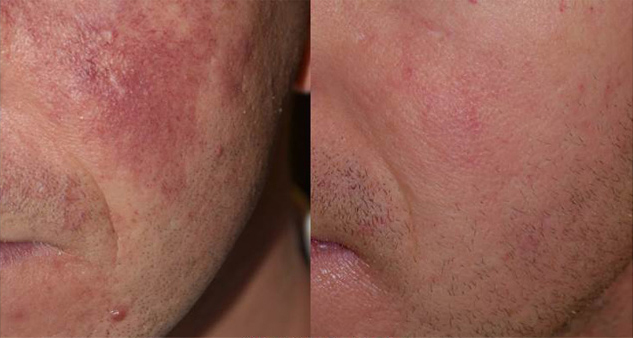 Constant flushing can result in fixed redness which in itself can be quite distressing. 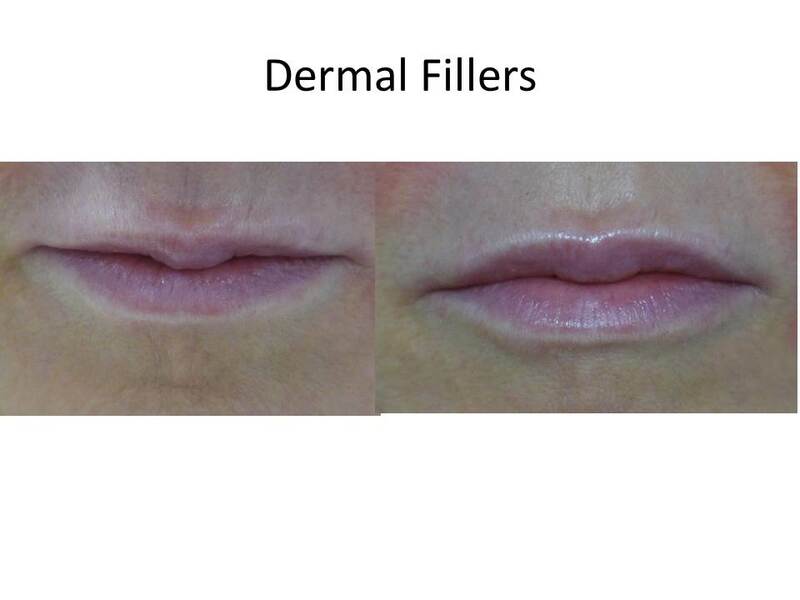 The most common and safest fillers used these days are Hyaluronic acid based fillers. 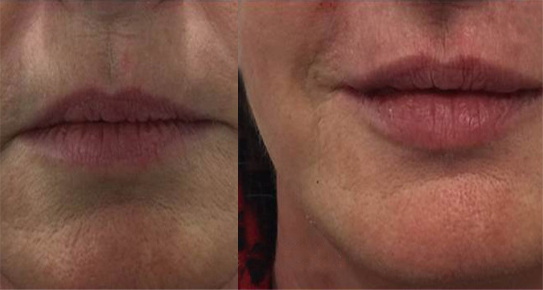 Juvederm and Restylane are such fillers. 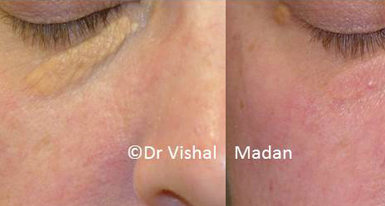 Small pigment patches on the face are a result of pigment cell collections in the epidermis. 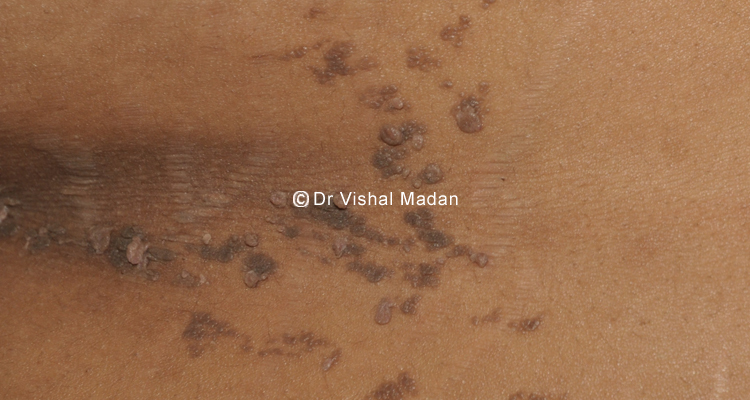 Seborrhoeic keratoses are harmless, brown to black, skin lesions, which appear to be stuck on the surface of the skin. 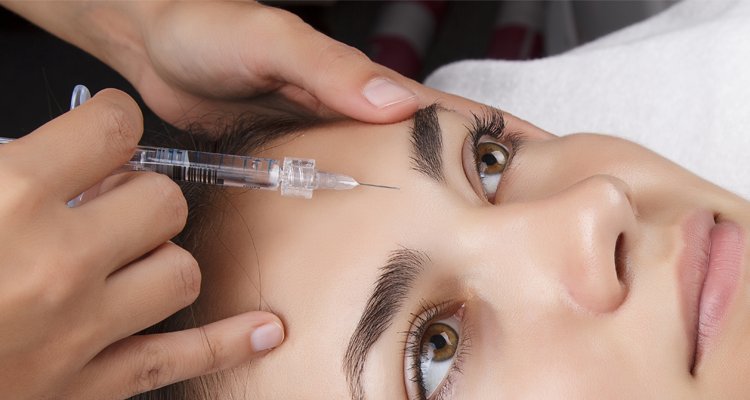 Botulinum toxin has been used for medical indications for over 20 years and for over 10 years in cosmetic procedures. 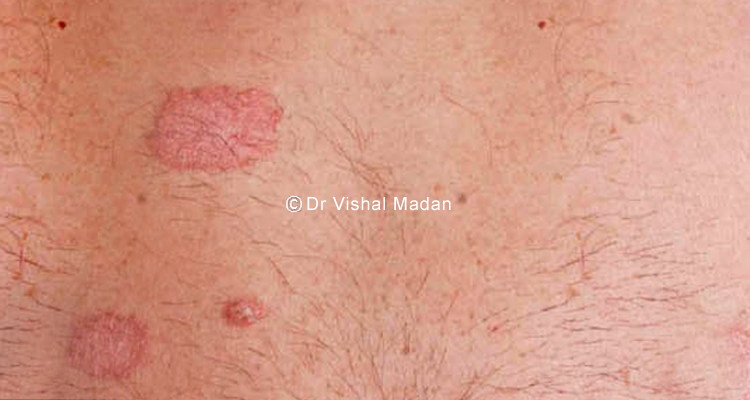 Keloid scars are commonly seen on earlobes, chest, shoulders and back. 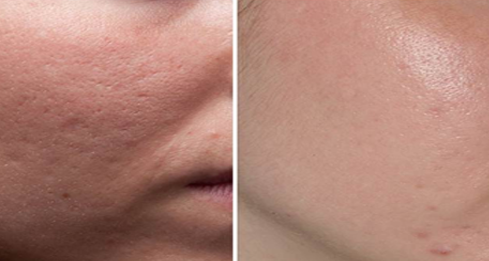 Laser hair removal has become popular because it is a viable solution to waxing and shaving. 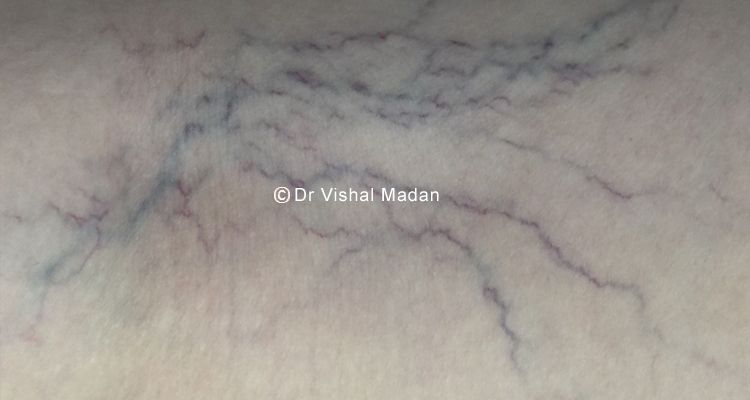 It is important to identify which veins will improve with Sclerotherapy injections or laser treatment. 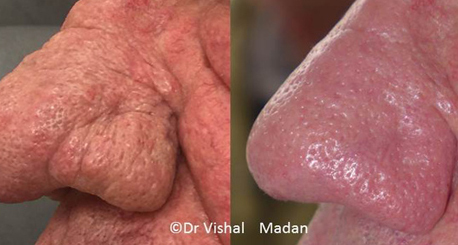 The first principle of treatment is to establish that the lump is benign. 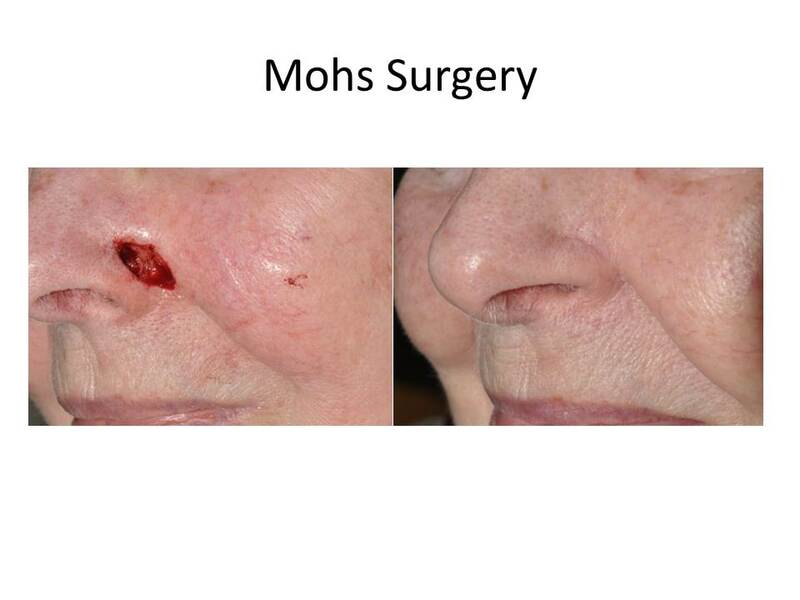 Mohs micrographic surgery is one of the most effective treatments for basal cell carcinomas (BCC). 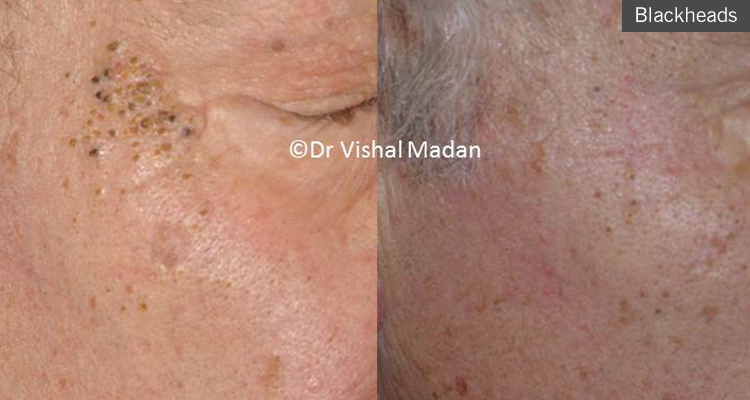 Certain creams can be very effective in the treatment of superficial skin pigmentation. 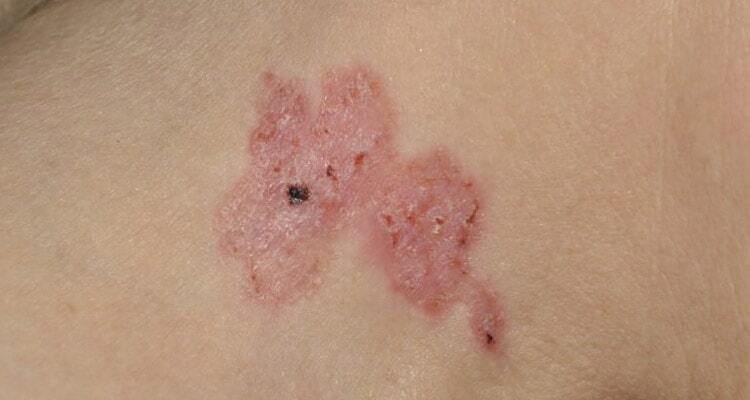 Psoriasis is a chronic skin condition in which the skin goes red, itchy and very scaly. 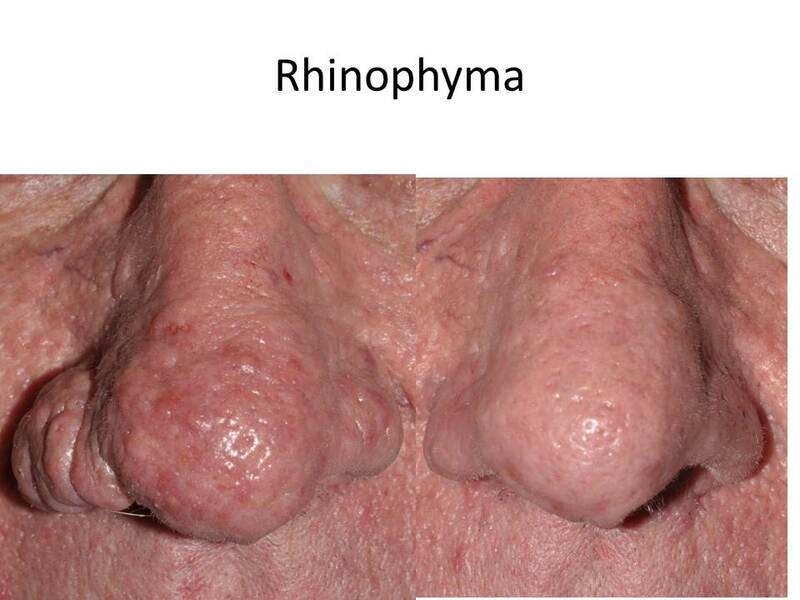 Rhinophyma is the term given to thickening of the skin of the nose. 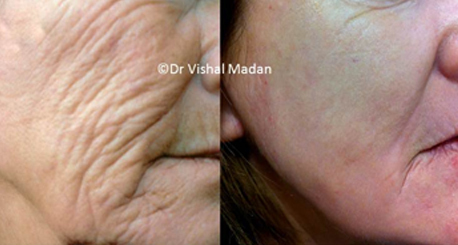 Skin rejuvenation is achievable by a number of means including chemical peels and lasers. 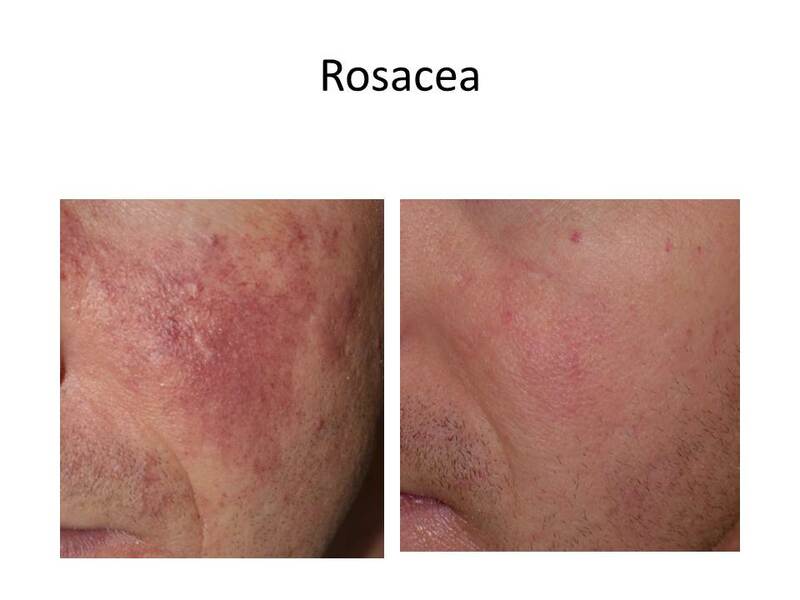 Rosacea can be an embarrassing and conspicuous ailment that effects many people. 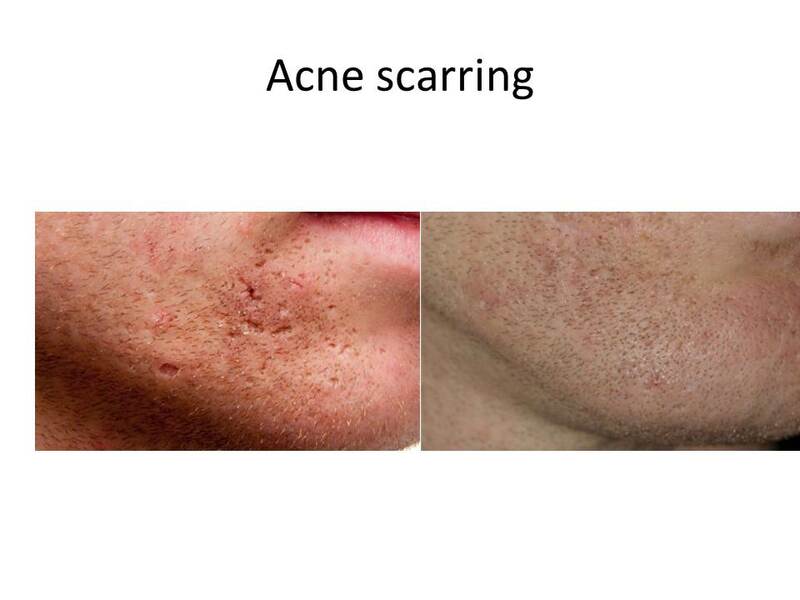 Scars can be improved by surgery or laser treatment. 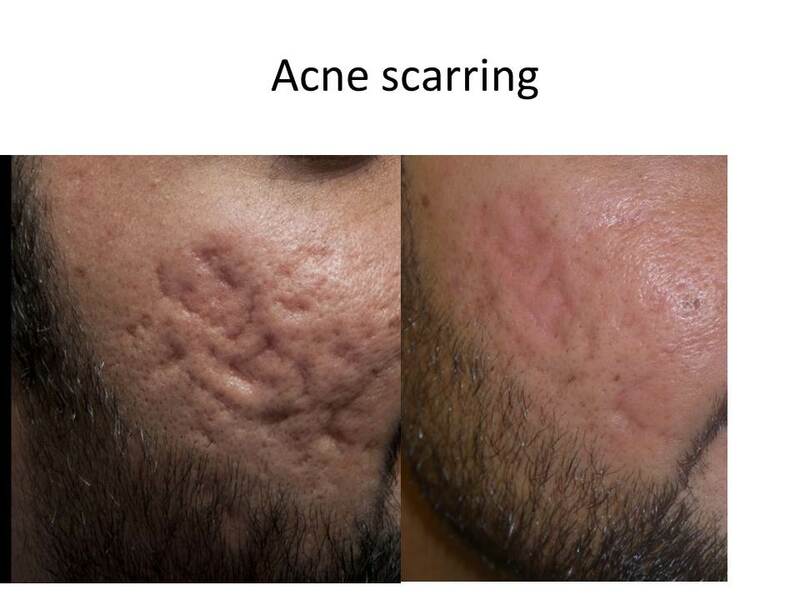 This would depend upon the type of scar. 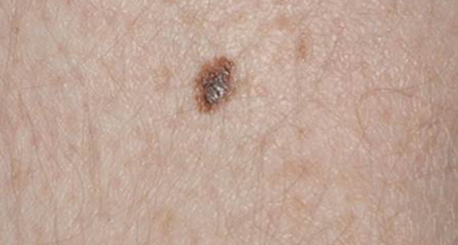 The first principle treatment of skin cancers is appropriate and early diagnosis. 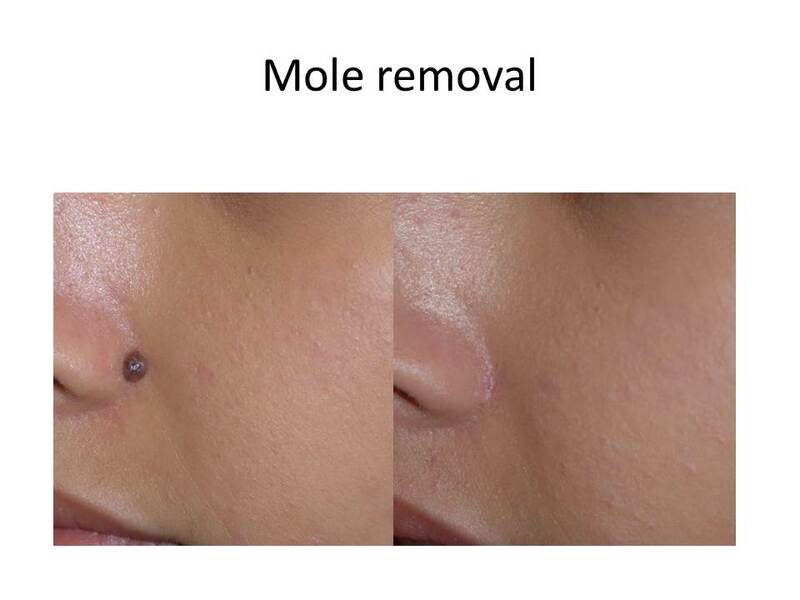 Skin tags are small skin growths that can be very annoying cosmetically. 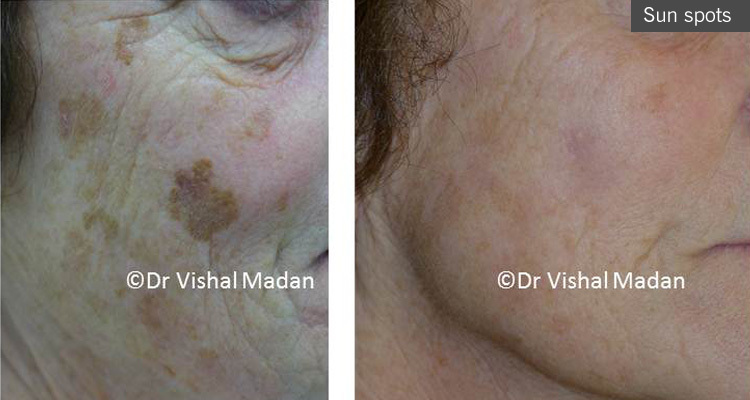 The term vitiligo refers to loss of pigment of the skin. 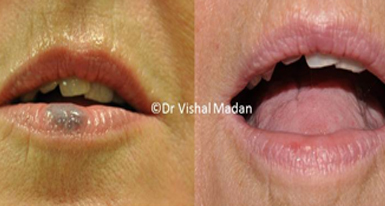 These are not uncommonly seen on lower lips.